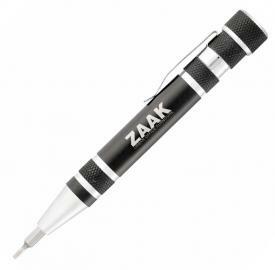 tools w/ level or LED light, full multi function tools imprinted or engraved. 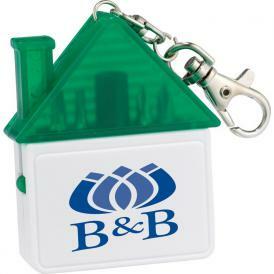 way to promote your business, employee appreciation or for business items. Find colorful and functional multi tools for bulk order consumer promotions. 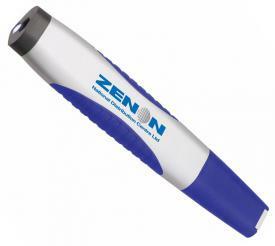 In addition find gift quality tools available laser engraved with your logo. Choose your Promotional Multi Tool from the selection below. Visit our Promotional Tape Measures page for related items. 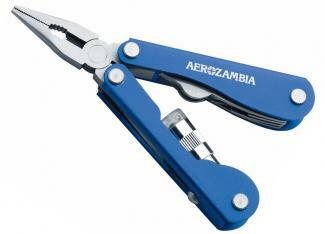 Multi tools with your logo imprinted or engraved for promotion. 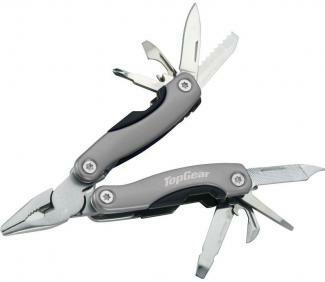 Full function multi tools, tools with lights, levels for promotional gifts.